Impress your guests by throwing a Christmas party that is effortlessly classy and full of festive fun. 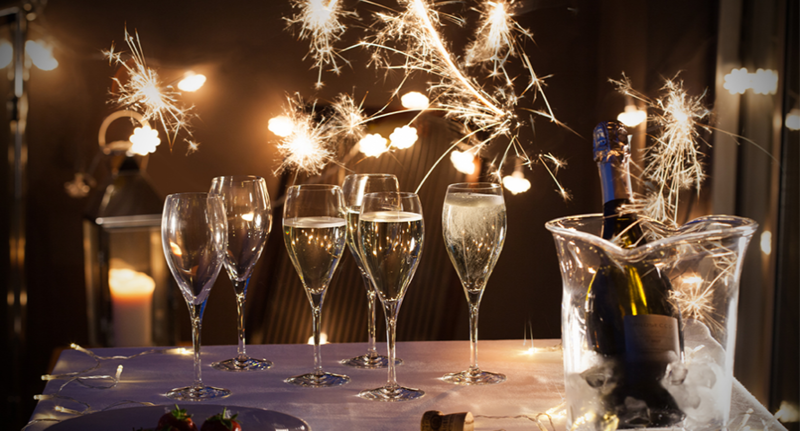 Our Dartington Party Planner will offer you a range of top tips for organising a sophisticated soiree, from serving your drinks to dressing your festive table. Are you stocked up on glasses? First things first, consider which drinks you will be serving. 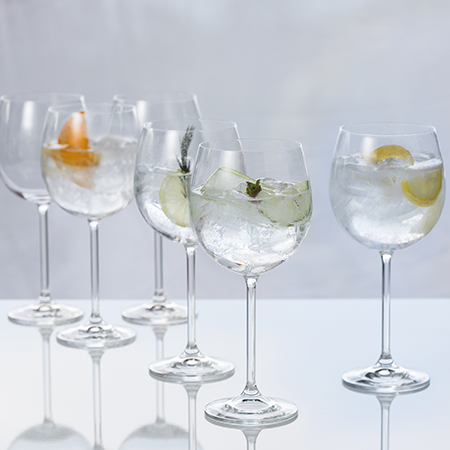 Do you have enough glasses for your guests to enjoy their tipple in style? If you are inviting a lot of gin drinkers, we have you covered with the Gin Copa Party 6 Pack or Slim Gin Party 6 Pack but if your friends are partial to a rum or two, the Rum Party 6 Pack is a must. No doubt the bubbles will be flowing too; choose the Prosecco Party 6 pack or Champagne Saucer Party 6 pack, which also doubles as great cocktail glasses. Keep the music subtle but loud enough that it helps to create an atmosphere. Get everyone in the Christmas spirit with some festive classics they will love. The more organised you are, the more relaxed you will feel. Find out your guests’ dietary requirements in advance, prep the food, set the table and get the champagne on ice in a Bar Excellence Wine Cooler ready for welcome drinks! If you decide against the Prosecco Party Pack, we also have a wide selection of other crystal champagne glasses and Prosecco glasses. A few strategically placed nibbles help to keep the hunger pangs at bay before dinner. 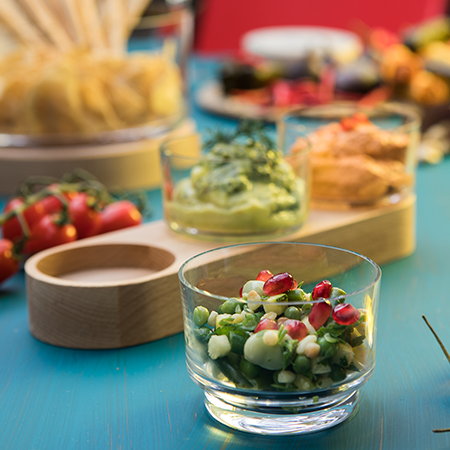 The Fusion Trio of Bowls are perfectly sized to hold a few light nibbles but to prevent guests from overindulging before the main event. Mix up a festive punch and serve from a crystal jug or if you are planning to sip red wine, we have several carafes that will look just the part on your Christmas table. 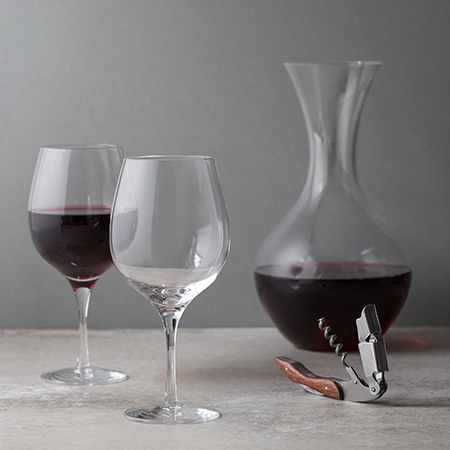 Opt for our Wine & Bar Carafe or choose the Wine Master Bump Carafe for a sophisticated look. 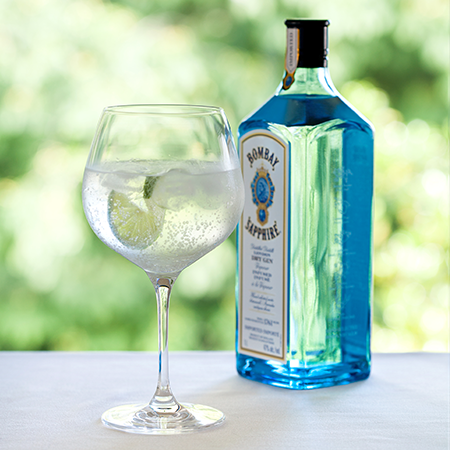 Will your guests be reaching for something a little more refined before the end of the evening? Make sure you are serving fine whisky from some fine glassware like the Ships Decanter. Fill a Wibble Large Hurricane or a Totem Deep Bowl with pine cones for a simple, understated centrepiece or theme a Florabundance Vase with a Christmas arrangement. Dim and subtle lighting helps to create an atmosphere at your party. Dot a few different sized candles around your entertaining space and on your dinner table. 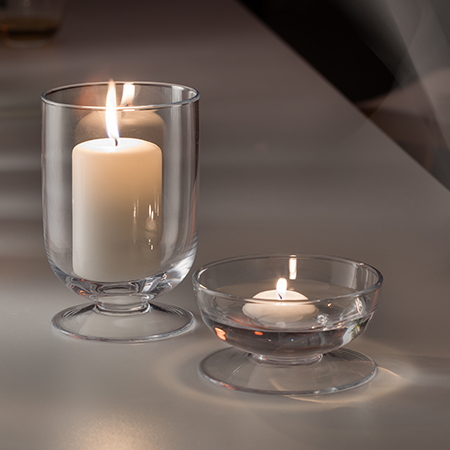 The Serenity Mini Hurricane will take centre stage on the table while Serenity Votive offers a subtler look. Light them just before your guests are due to arrive for a warm welcome. It is the little extras that will make your Christmas party memorable. Why not serve a sweet treat with your after-dinner coffee? We highly recommend our friends at The London Chocolate Company, who like us, are members of Made in Britain and are passionate about the fine craftsmanship of their product. Secret Santa can make a festive get together with friends extra fun. Why not set a theme or inspire your friends with some ideas? We have a selection of gifts under £25.00 that are perfect for secret Santa including the Whisky Experience Glass or the Just the One Gin Copa. Don’t forget we can engrave items for an extra touch too! Let’s be honest who doesn’t love a dessert? To mix it up, you could ask a few of your guests to bring some different sweet treats to take the pressure off yourself. A few options will also ensure that there is plenty to go around. Has the Dartington party planner helped set your mind at ease? Planning a party is great fun, so take our top tips and organise a get-together your friends are sure to remember. Shop drinkware and homeware at Dartington Crystal to help you eat, drink and be merry this festive season. We would love to see how you use pieces of Dartington Crystal this Christmas, show us by sharing your photos on Instagram. Tag us and use the hashtag #MyDartington and we will share our favourites on our feed.